Need a little extra space? 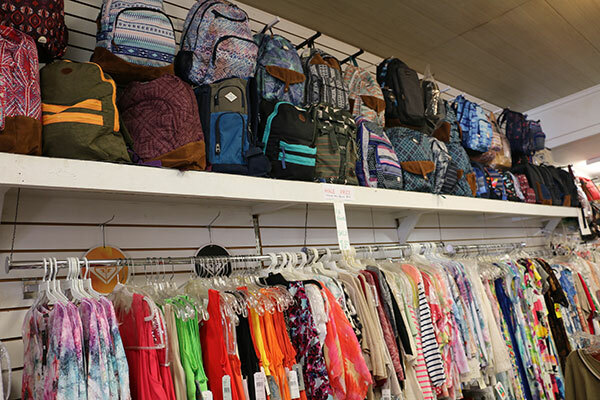 Molokai Imports Gifts has a wide selection of trendy bags and backpacks. In a variety of sizes and shapes we are sure to have what you need!